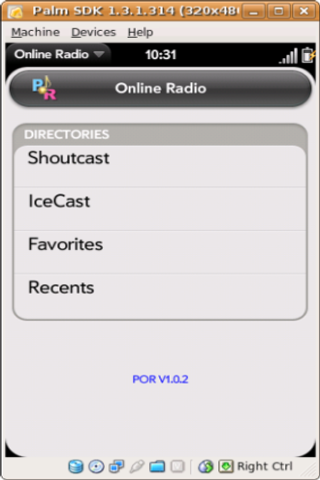 Maximize the number of stations you know with our listings from ShoutCast and IceCast stations. Browse the channels by genres. Have it played using the default audiostreaming application. This is the beta version release. Play the exact url of the station.